WINNIE MANDELA” THE MOVIE IN THEATERS TODAY – THURSDAY SEPT. 6TH | STREETS OF NEW YORK 411 INC. 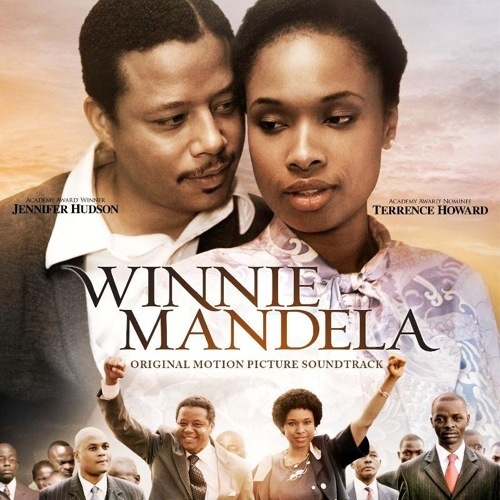 Starring Oscar-winning actress Jennifer Hudson as Winnie Mandela, while Nelson Mandela is played by Academy Award nominee Terrence Howard. Released in movie theaters TODAY, Friday September 6th.